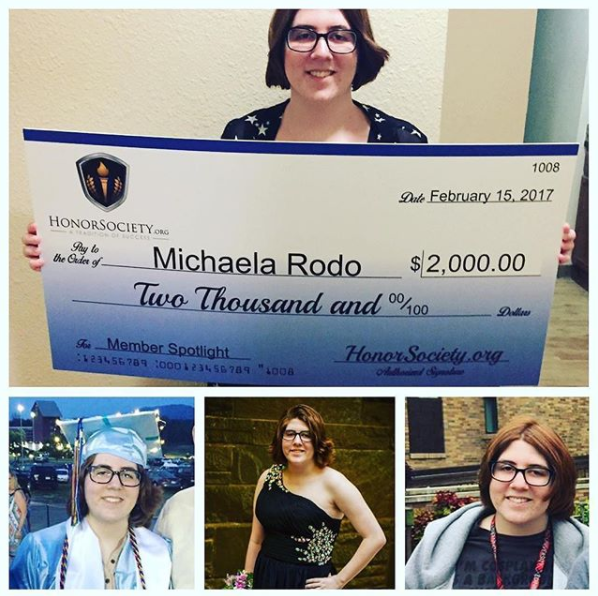 Honor Society Member Spotlight Scholarship. This scholarship rewards Honor Society members who create a member spotlight video. 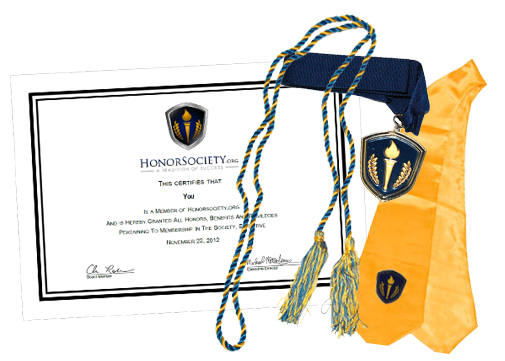 Members who submit an Honor Society member spotlight video are eligible to receive a $2,000 scholarship. Member spotlight videos showcase Honor Society members, their personalities and achievements. Read the requirements section below for more information. Make sure to mention that you are an Honor Society member in the video. Submit the video as a dropbox link, Google Drive or similar file sending service link in the scholarship application form. Based on member spotlight video quality and content. Rubric will be used to score applicants. If there is a tie, recipient will be selected at random from tied applicants.